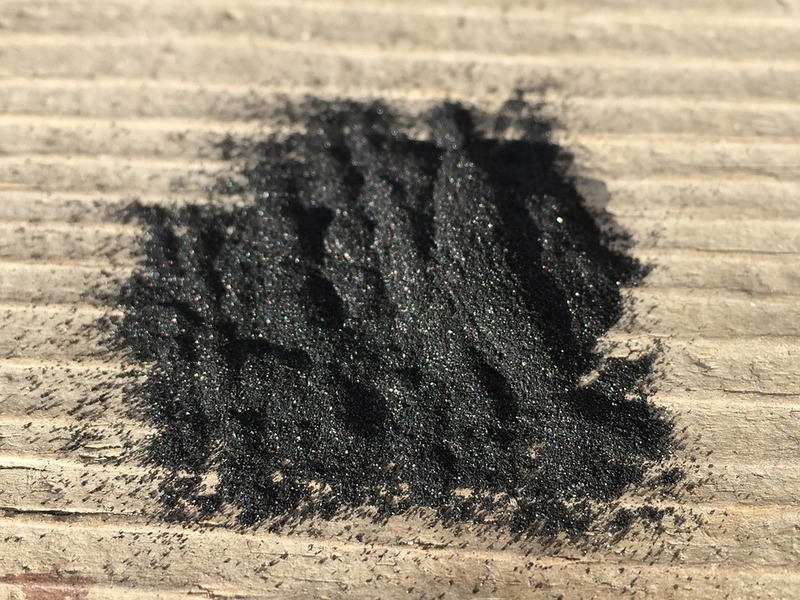 Whitening with Activated Charcoal – Does It Live Up to the Hype? Your smile is one of your greatest assets. It is often the first thing that people notice about you. Not only does the condition of your teeth say a lot about your health but it also indicative of your investment in yourself. We’ve seen more and more smiling faces around town the past few weeks as the temperature has been slowly easing us out of Chicagoland’s winter hibernation. And of course, we love smiling faces! 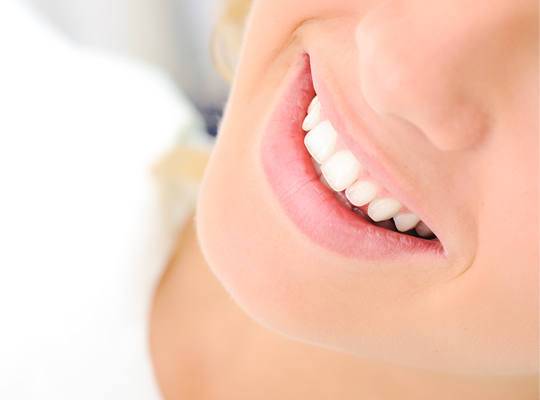 But as people are getting out and about more as summer approaches, we’ve noticed that a lot of our patients are asking about teeth whitening. So, we thought we’d give you some info on one of the most popular smile-improvement techniques: making those pearly whites even whiter.